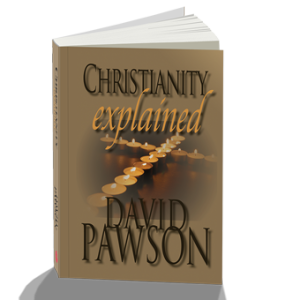 David Pawson discusses the essential questions of the Christian faith. Is He a good God? Was the death of Jesus murder or suicide?